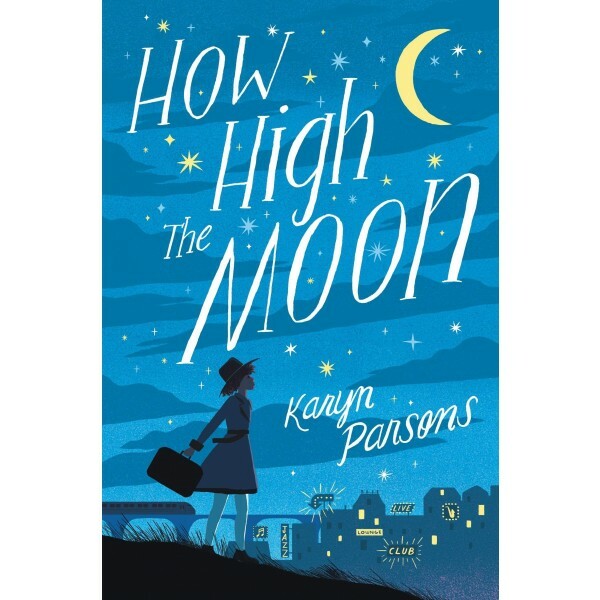 In the small town of Alcolu, South Carolina, in 1944, 12-year-old Ella spends her days fishing and running around with her best friend Henry and cousin Myrna. But life is not always so sunny for Ella, who gets bullied for her light skin tone, and whose mother is away pursuing a jazz singer dream in Boston. So Ella is ecstatic when her mother invites her to visit for Christmas. Little does she expect the truths she will discover about her mother, the father she never knew and her family's most unlikely history. And after a life-changing month, she returns South and is shocked by the news that her schoolmate George has been arrested for the murder of two local white girls. 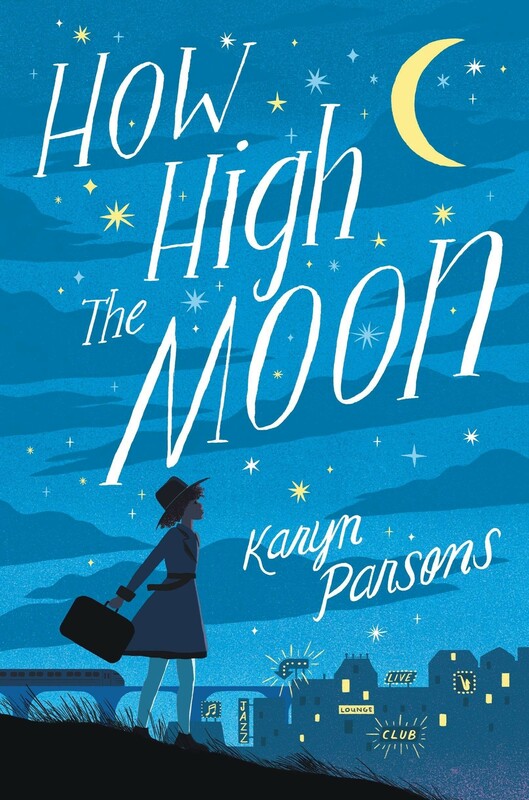 To Kill a Mockingbird meets One Crazy Summer in this powerful, bittersweet debut about one girl's journey to reconnect with her mother and learn the truth about her father in the tumultuous times of the Jim Crow South.